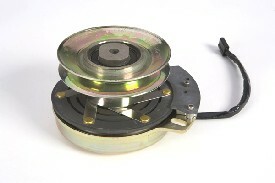 Uncut circle radius 26 in. 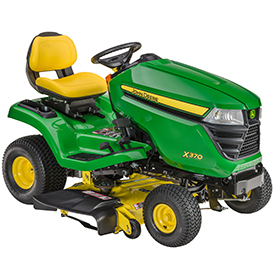 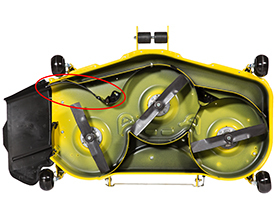 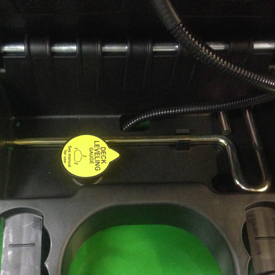 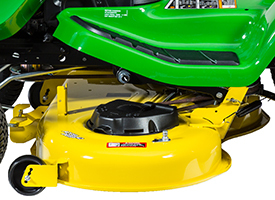 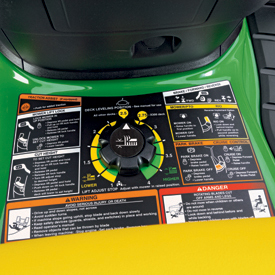 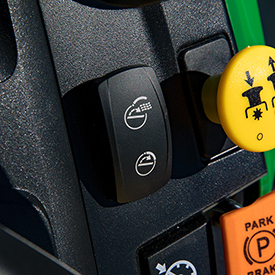 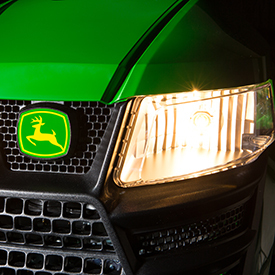 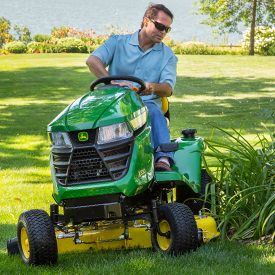 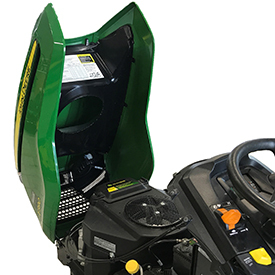 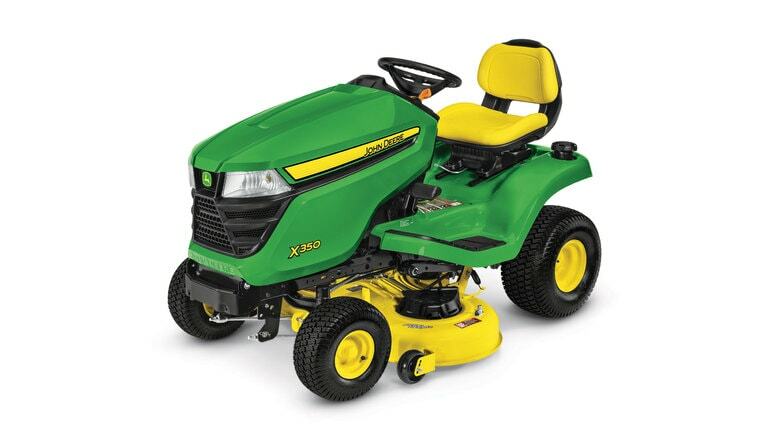 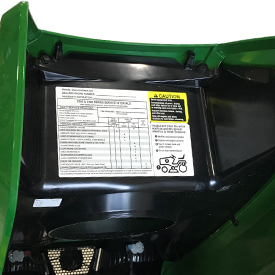 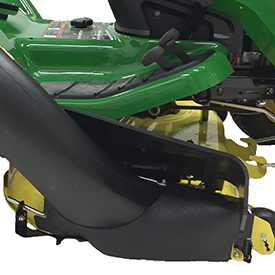 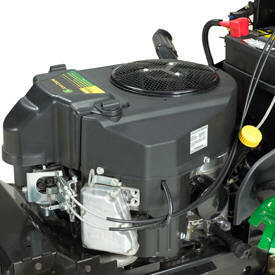 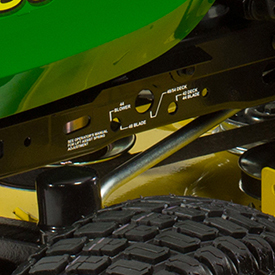 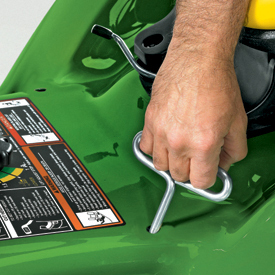 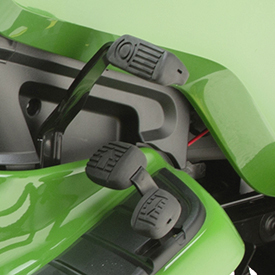 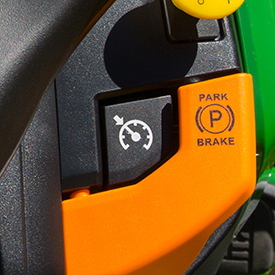 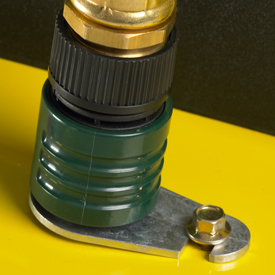 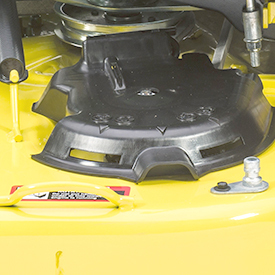 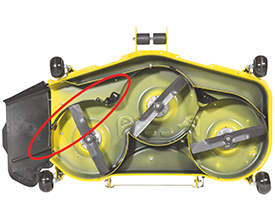 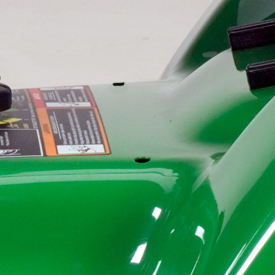 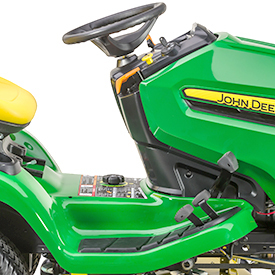 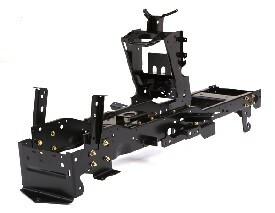 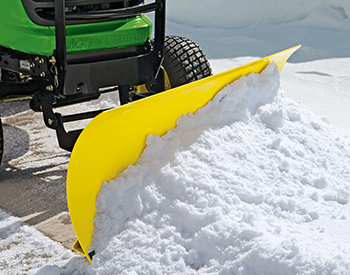 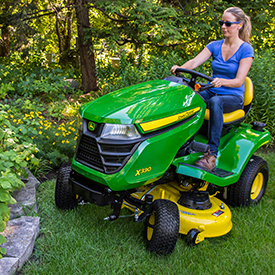 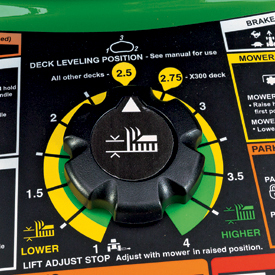 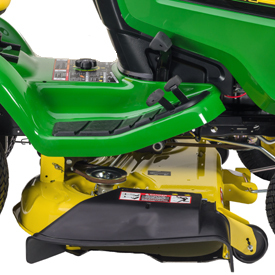 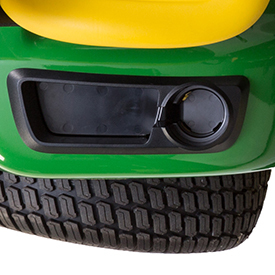 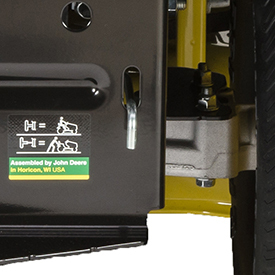 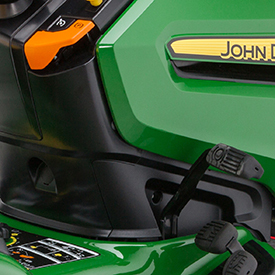 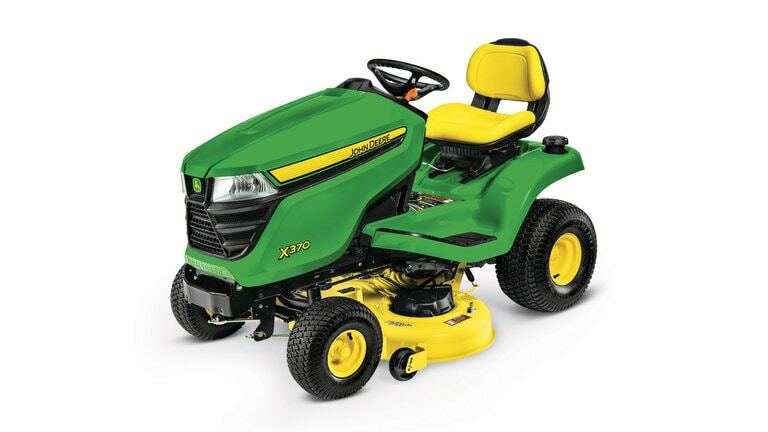 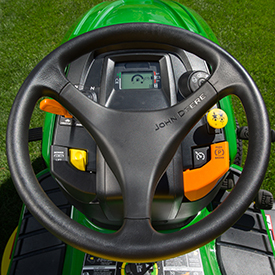 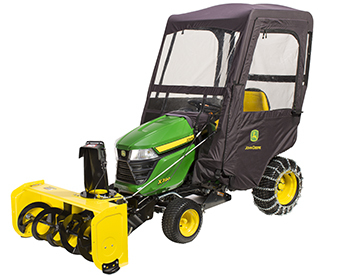 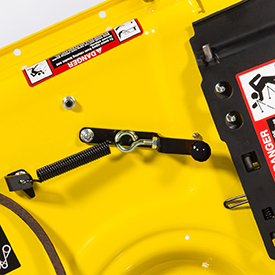 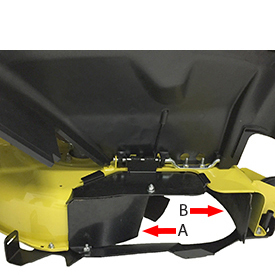 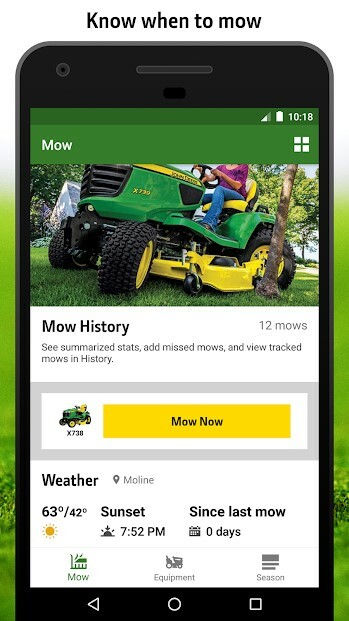 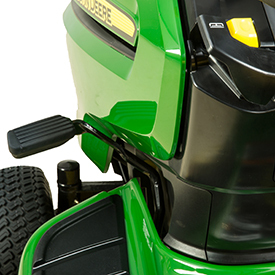 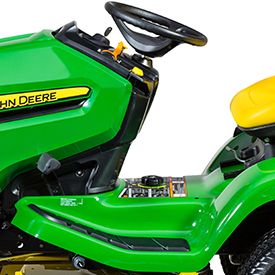 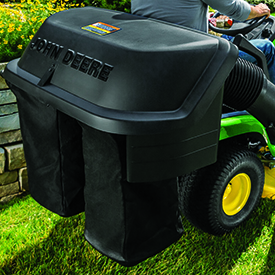 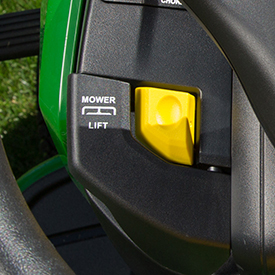 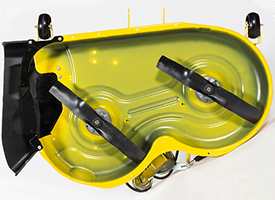 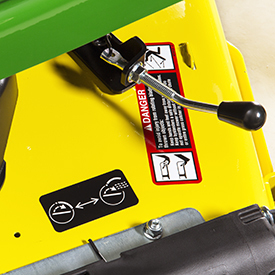 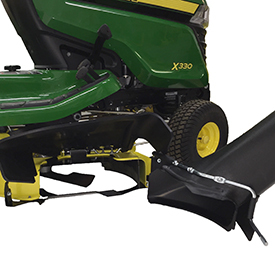 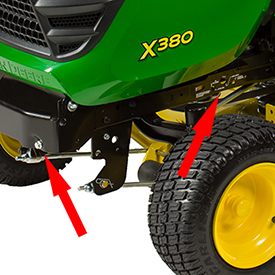 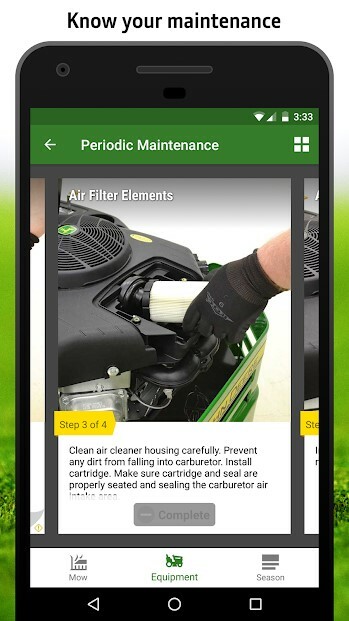 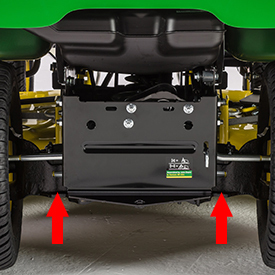 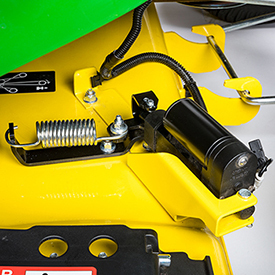 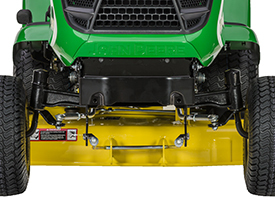 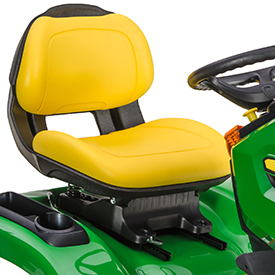 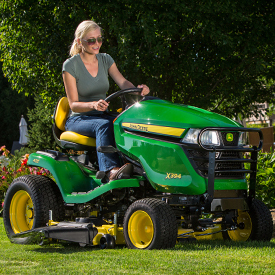 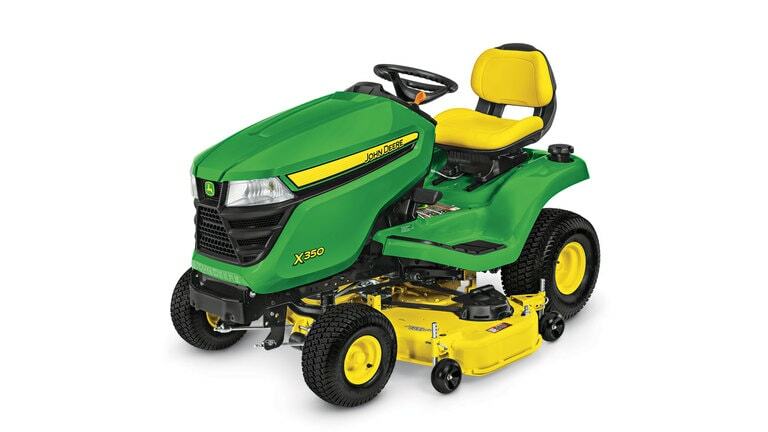 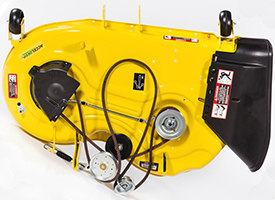 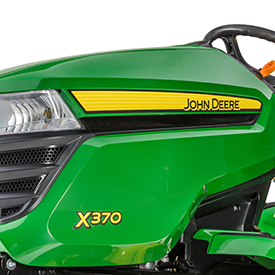 Cutting width Accel Deep™ mower deck, 42 in. 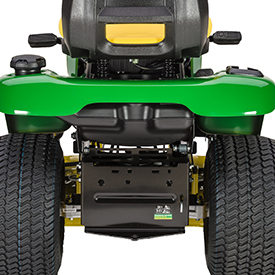 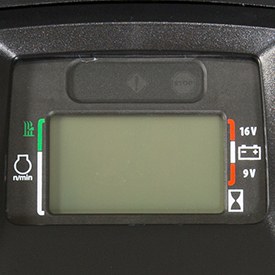 Width with mower 50.5 in. 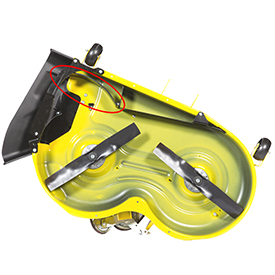 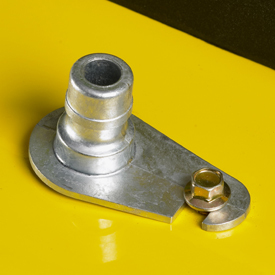 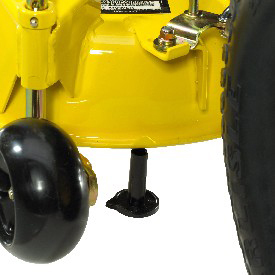 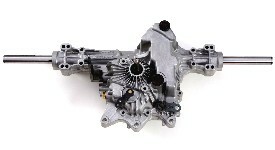 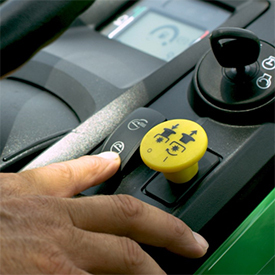 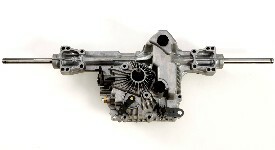 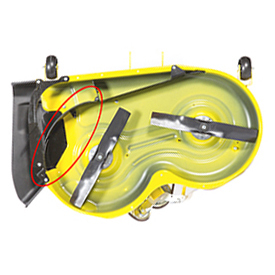 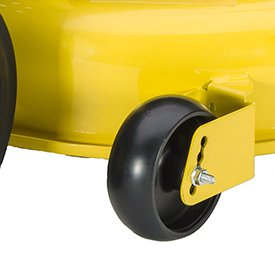 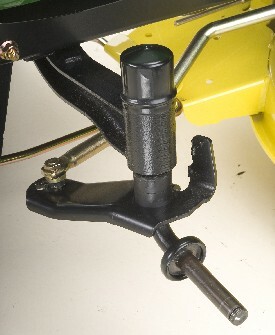 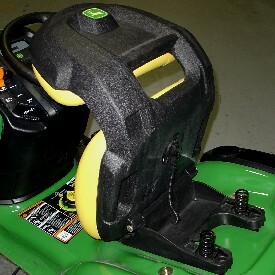 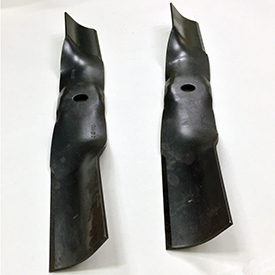 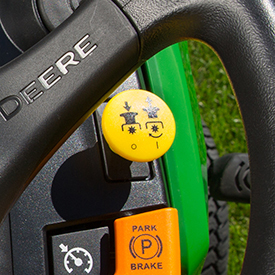 Width with mower (deflector raised for storage) 50.5 in. 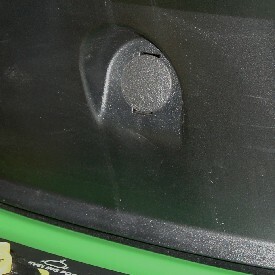 Width without mower 38 in.